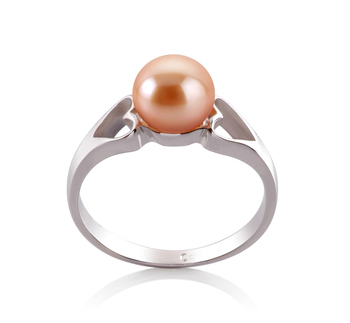 Every woman should have at least one pink pearl ring in their jewellery box, as it is the perfect symbol of sophistication and elegance. 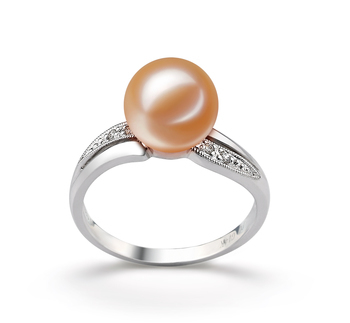 Take a closer look at our collection of pink pearl rings and use the following tips to help you select the perfect one for you. 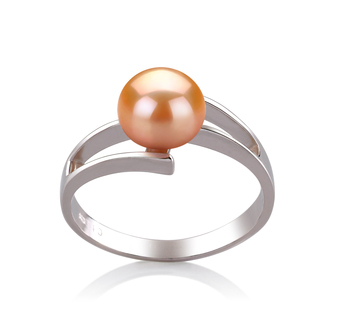 Pearl rings even those contain pink pearls are very versatile and will prove easy to match with pretty much every outfit you have in your wardrobe. 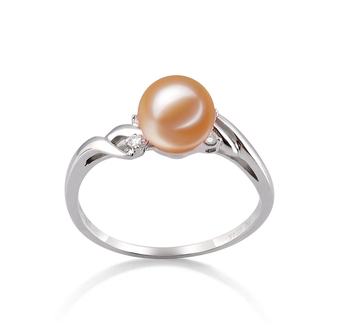 But choosing the right size of the pearl is a very important step when deciding on which ring to buy. Such rings will help to emphasize some of your own personality even more. 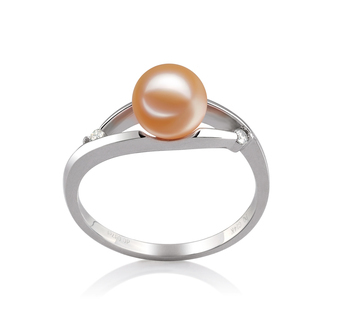 This size of pearl is ideal for a graceful woman who has the patience to be able to notice even the smallest of details regarding the things see she’s in front of her. 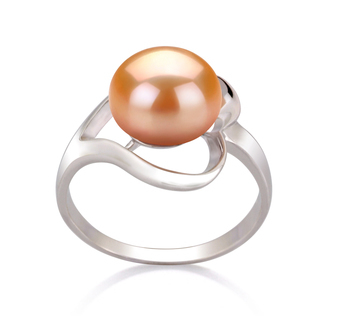 Cultured Freshwater rings are the ideal option for this size of pearl. 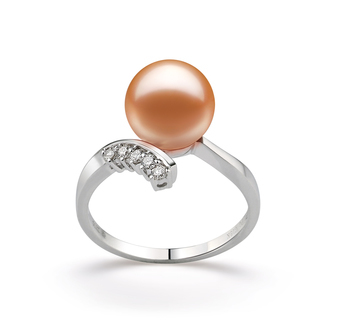 A medium sized pearl is the right choice for dynamic women who are able to adapt to situations more easily. This versatile type of pink pearl jewellery will help chameleonic women to look perfect in any given situation. 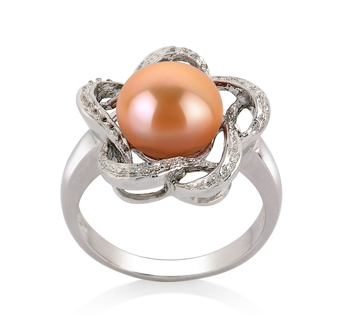 Due to their versatile nature, a pink pearl ring makes the perfect gift to present on any given occasion. Moreover, such rings can add weight to the event it has been chosen for due to their sophisticated nature. Here are just a few ideas for the kinds of occasions when giving such jewellery would prove a good option. But you need to bear in mind that any day would be a wonderful day for someone to be presented with such a gift. 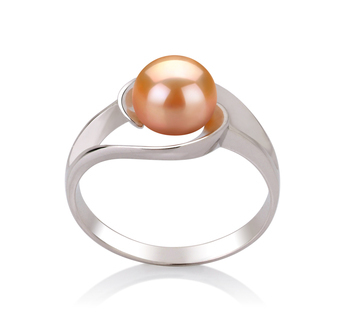 What could be better than presenting your mother with one of our beautiful pink pearl gold rings to them on Mother’s day? It is a very simple and easy way for you to show her that she means the world to you. On the one hand, it will further compliment her grace and elegance, whilst also showing her just how much you value her. A great way for you to say thanks for everything that she has done for you now. Not every woman is dreaming of having a diamond solitaire presented to her on her engagement. 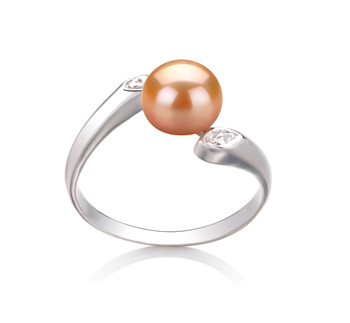 Many would prefer to be presented with a pearl ring instead. The more sophisticated bride to be who wants to wear such jewellery places great value on the smaller details. 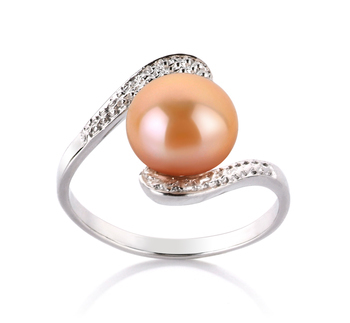 Pearls today are often associated with independent strong women, which is why present your daughter; granddaughter or niece with one of our pink pearl rings makes the perfect graduation present. This style of ring is able to help accentuate the wearer’s evolution from girl to woman as well as helps add brightness to their complexion. They will love the chance to add a little touch of glamour and fun to an outfit that many would see as quite staid on such a formal occasion.